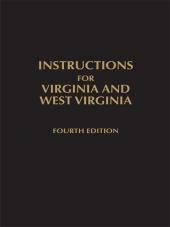 Useful appendix of regulations of Virginia administrative agencies. 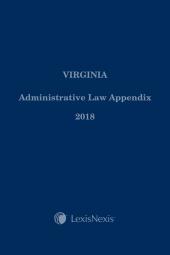 The Administrative Law Appendix contains listings of regulations of administrative agencies of the Commonwealth of Virginia. The agencies are listed in alphabetical and/or numerical order. 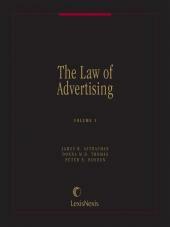 Each agency entry contains a narrative with a summary statement of its role, the address where the public may seek the text of the regulations, and a listing of the regulations in effect. 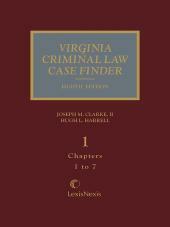 The listings are from the prior edition of the Virginia Administrative Law Appendix with updates from The Virginia Register and, in many cases, the agencies. 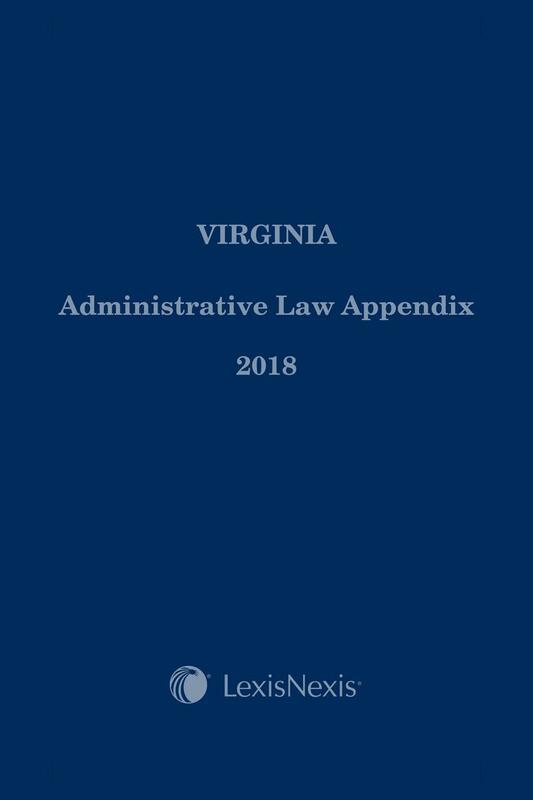 Purchase your copy today and keep yourself abreast of administrative regulations in the Commonwealth, with the quality and dependability you expect from the official publisher of the Code of Virginia.